As one ages regardless of gender, our bodies begin experiencing hormone deficiencies and imbalances causing a wide variety of unwanted symptomatic changes. Bioidentical Hormone Replacement Therapy could provide the relief from many of those symptoms. Combined with dietary and exercise programs, BHRT can help you look better and feel better each day. 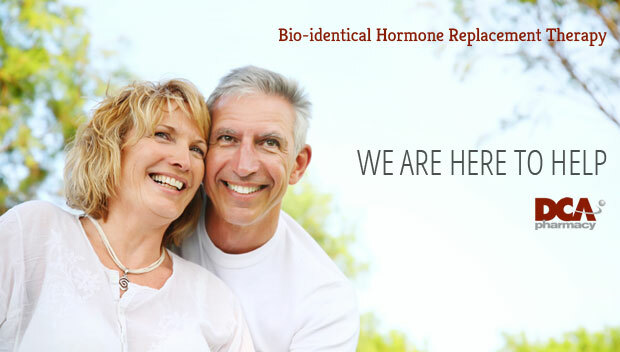 Where manufactured synthetic hormones use a one-size-fits-all approach, Bioidentical hormones can be tailored to fit each individual’s needs. They are also derived from natural sources – usually yam or soy – which exactly match the chemical structure of our body’s own hormones. Also, many studies have linked the use of synthetic hormones with heart disease and several different cancers. The use of Bioidentical hormones has shown a reduction of risks with more effective results. While no treatment or drug is 100% free of possible adverse effects, it is important to consult with your Physician prior to and throughout your therapy. Is BHRT the Right Option? 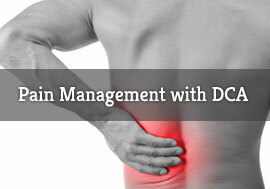 Will this therapy be effective for you as it has for thousands upon thousands of others? To know for sure, contact a hormone therapy center or Physician. Through a series of simple saliva or blood tests and a questionnaire of your symptoms and medical history, the Physician can determine a plan of therapy tailored specifically for you and your body. The compounding of these hormones with your Doctor’s direction allows us to develop the formula that are the right “fit” for you. We would be happy to refer you to a Provider in your area. If you need one, simply call our Customer Care team today. Let us help your start to a new You!